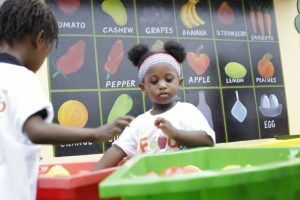 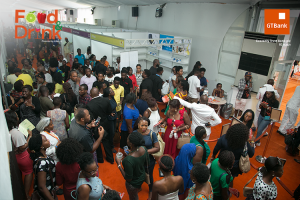 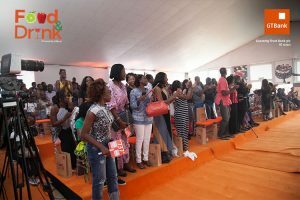 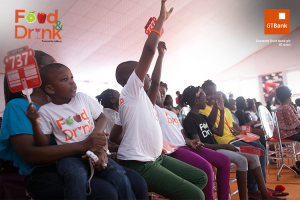 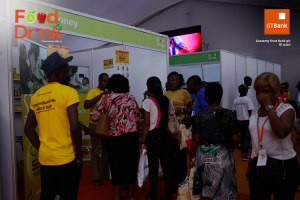 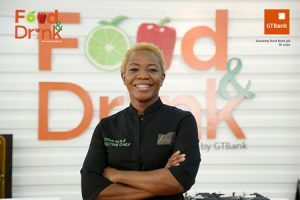 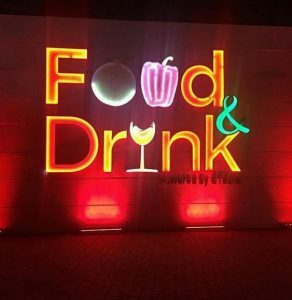 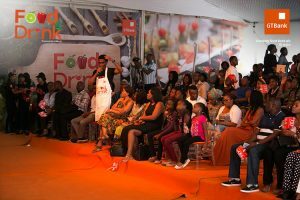 The highly anticipated 2-day #GTBankFoodDrink fair took place on May 1st & 2nd, 2016. 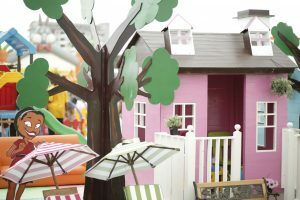 The fair served as the perfect hangout for families and friends. 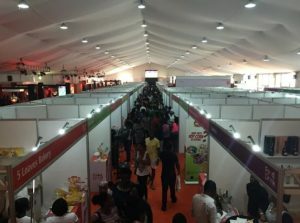 The venue which was free and open to all, with about 90 food vendors exhibiting and selling food cutting across different segments- dry foods, fresh foods, household appliances, confectionery, beverages, dessert ,ready-to-eat consumables, restaurant and food service. 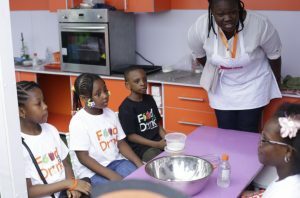 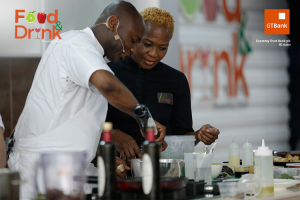 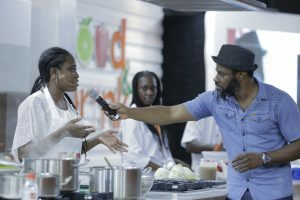 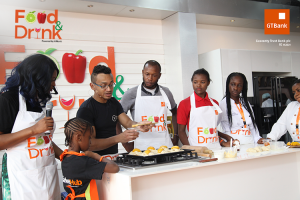 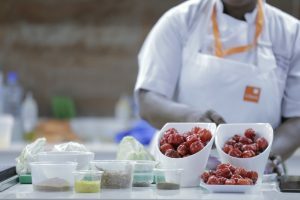 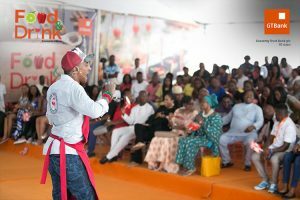 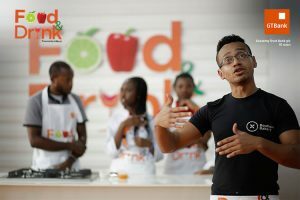 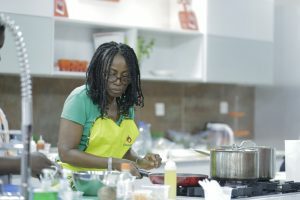 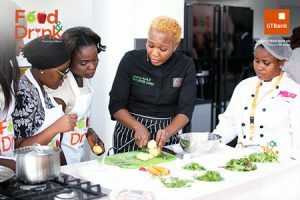 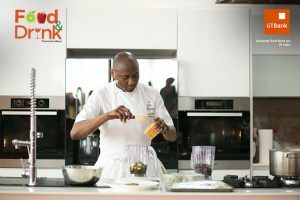 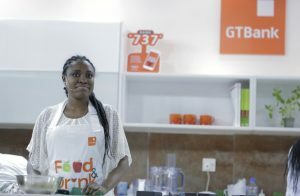 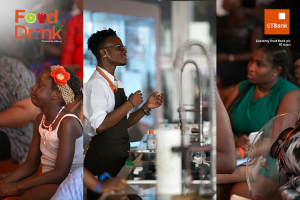 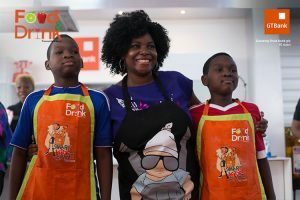 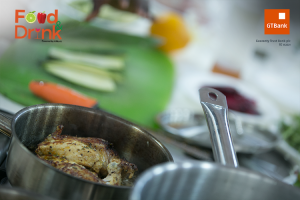 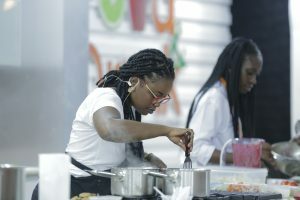 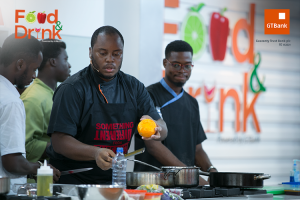 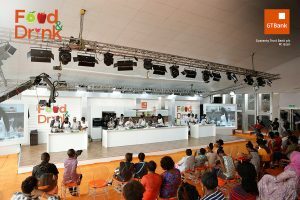 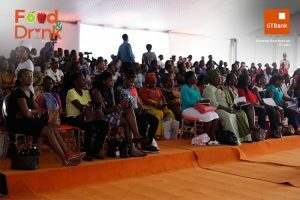 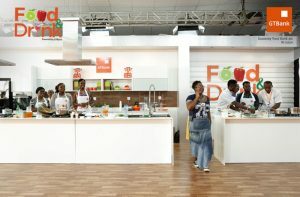 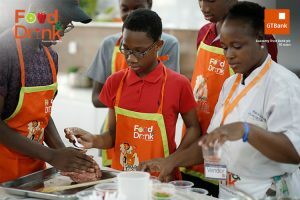 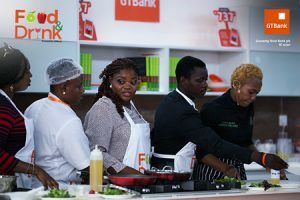 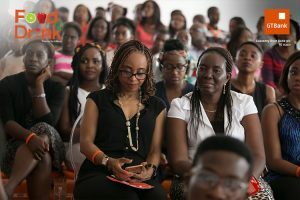 Besides sampling of food and socializing at the GTBank Food and Drink fair, we had exceptional cooking master classes held on both days. 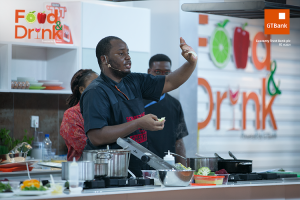 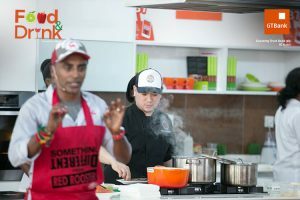 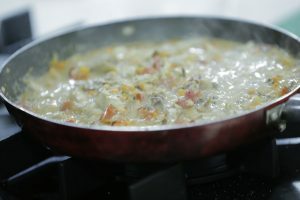 The cooking master class was headlined by our international and local chefs. 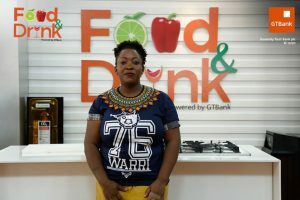 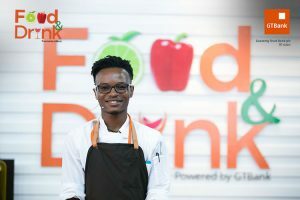 Tiyan Alile- Founder, Culinary Academy. 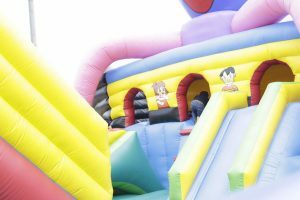 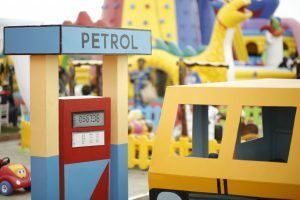 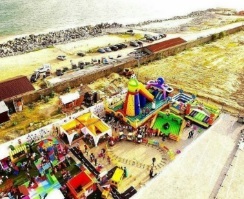 The kids were not left out, the SKS fun city was an amusement centre set up for them to play..